Balanced armatures, balanced armatures everywhere! 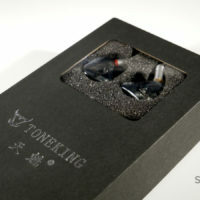 I have been receiving quite a few earphones with balanced armatures lately, and the most interesting I got are the Fearless Audio S6 RUI and the Toneking T88K. The latter is more widely known than the former, which has just been announced. 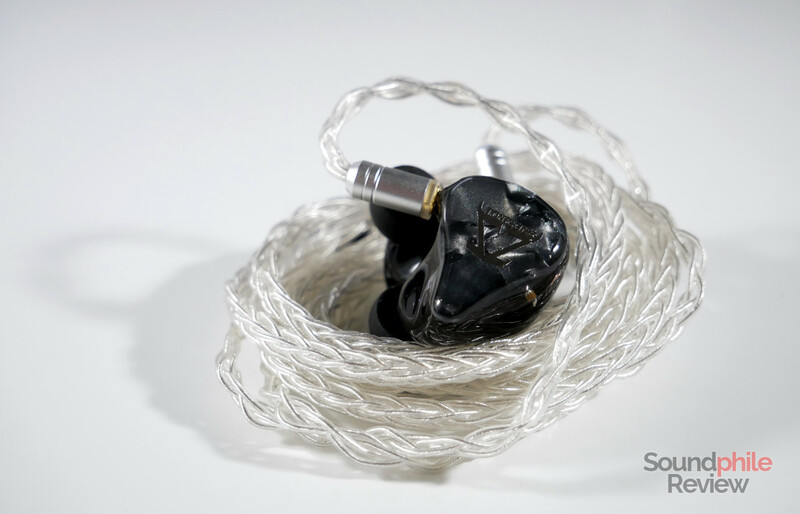 They’re the protagonists of this instalment of the Headphones in Pictures series – and rightfully so, given how good they look! 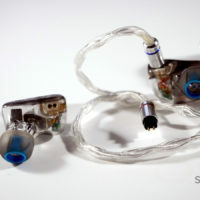 As an aside, I had the opportunity to interview an artisan who makes headphones by hand, Alex Hyland. 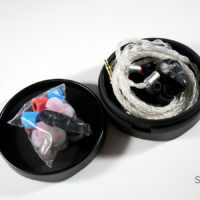 He’s based in the UK and was so kind as to provide me with a loan unit of his headphones, so I will be able to publish a full in-depth review. It should be out by the end of the month along with the full interview. 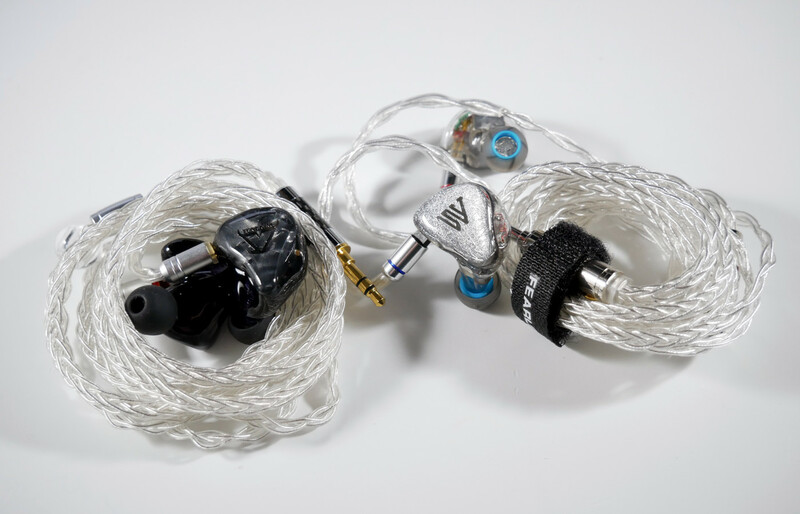 Spoiler – the headphones look absolutely gorgeous! 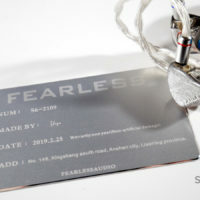 Fearless Audio is a new company that seems to be shooting for the stars. They have a complete line-up of products that ranges from the lower tiers to the higher ones, with everything in-between covered. 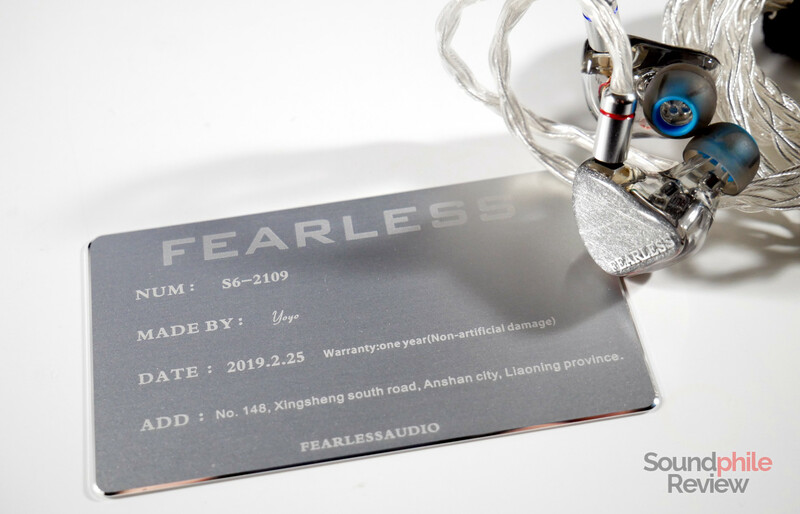 The Fearless Audio S6 RUI are in the middle of their line-up and they have six balanced armatures made by Knowles and Sonion – to be precise, it is one Sonion dual balanced armature for bass, one Knowles balanced armature for midrange and two Knowles armatures for treble. 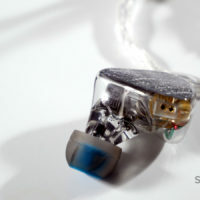 The build is exceptionally good, as far as I can tell from my brief experience with them, and comfort is equally good. As for sound, my first impression is that they are very well balanced with a bit of emphasis on treble, which is very detailed. Bass extends deep enough to be rewarding and has good control. It seems like they are very capable, technically speaking, so I think they will be quite interesting to try more in-depth. 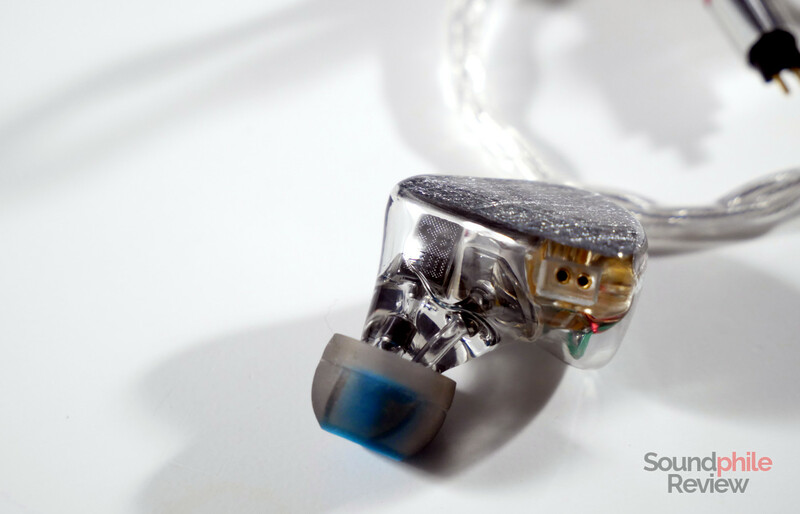 Update: the Fearless Audio S6 RUI review is now live! 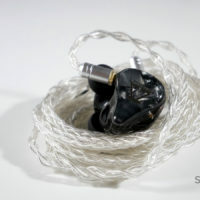 They’re sold by Linsoul Audio on AliExpress. 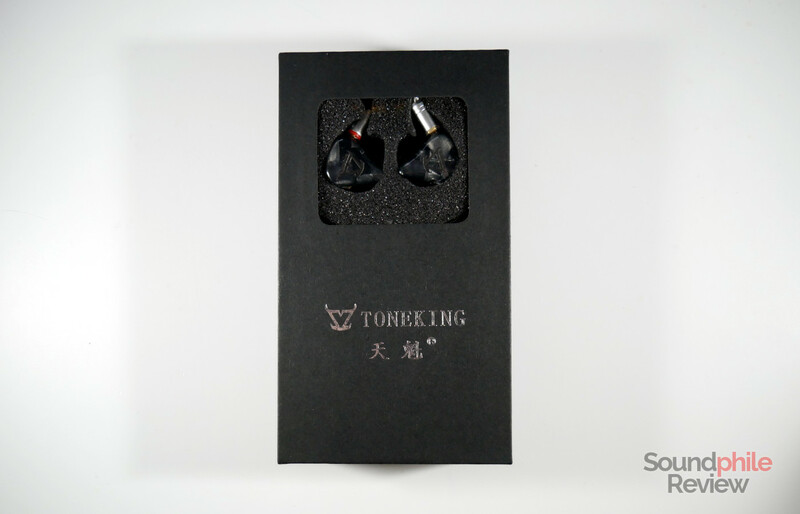 The Toneking T88K are apparently the topmost product by the company. 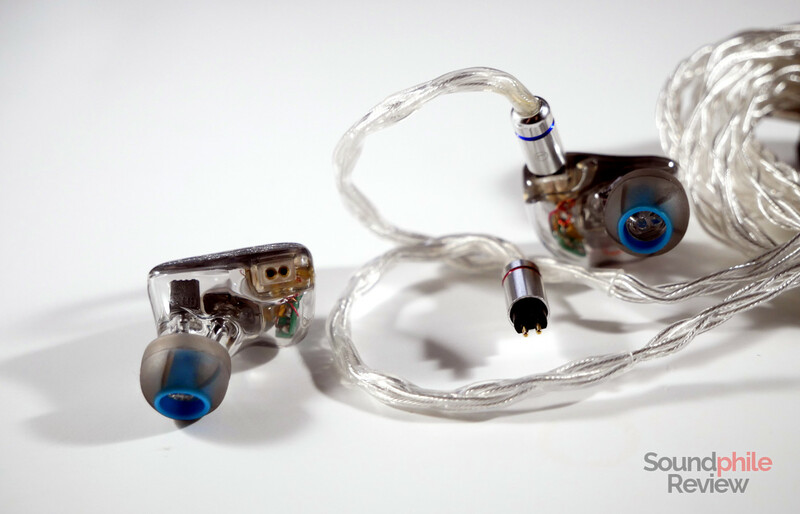 As the name suggests, they include eight balanced armature in each channel. 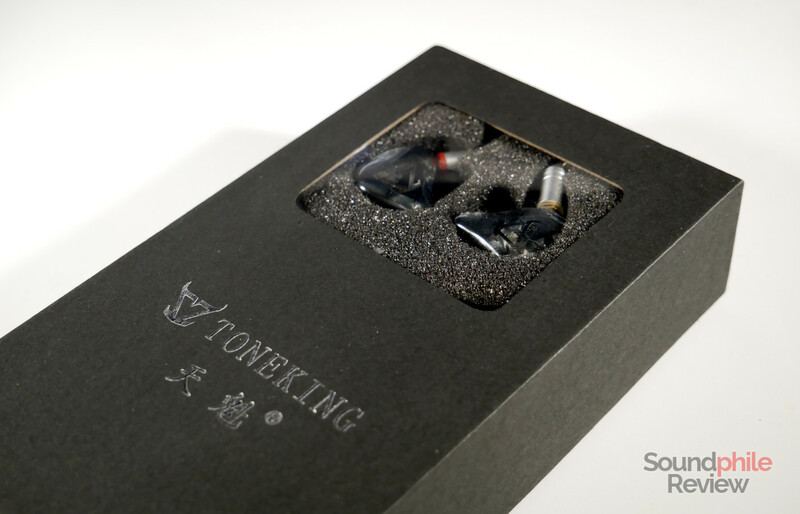 They have the typical Toneking design and… they’re really huge. Like, humongous. 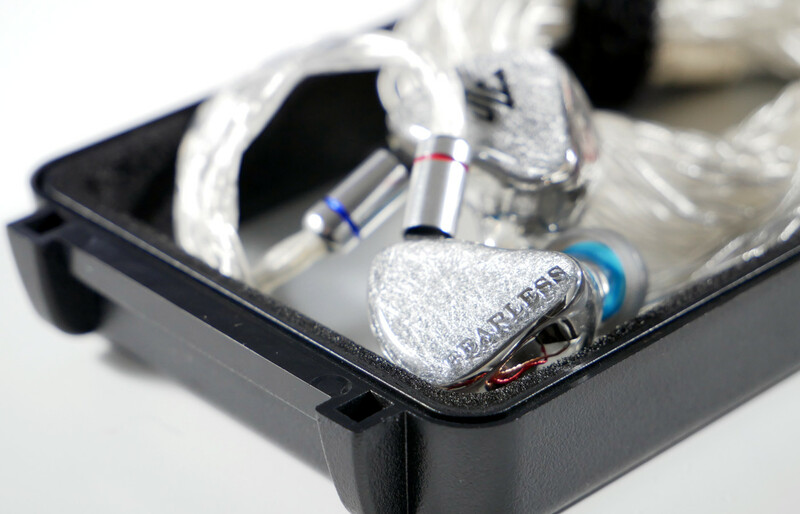 They are the largest in-ear headphones I’ve tried, but I do understand why – they have to fit eight armatures in there, after all! 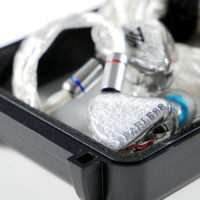 They use those good-looking faceplates with variegated colours – and they seem to be pretty sturdy. 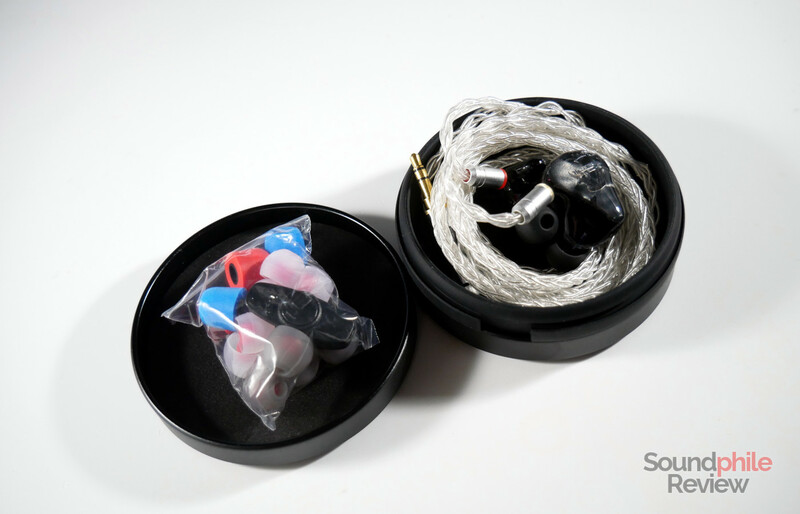 As I’ve just received them I haven’t been able to try them yet, but I will publish the review as soon as possible – if they sound as good as they look, they’re great! Linsoul sells them on AliExpress. Stay tuned for more reviews – I have a few in the pipeline I can’t wait to show you!